Product prices and availability are accurate as of 2019-04-21 05:50:10 UTC and are subject to change. Any price and availability information displayed on http://www.amazon.com/ at the time of purchase will apply to the purchase of this product. 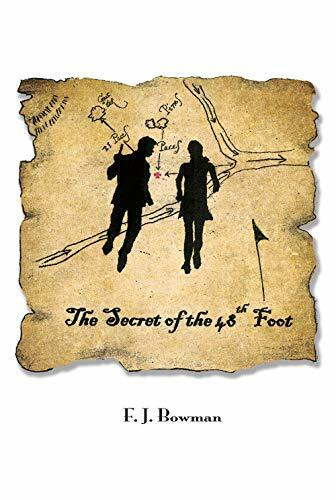 Author Bookstand is proud to offer The Secret of the 48th Foot by Bookstand Publishing. Bookstand Publishing offers books by the best indie authors throughout North America and the world. Bookstand Publishing is dedicated to offering original content to a broad audience and promoting great authors, literacy, and freedom of expression. 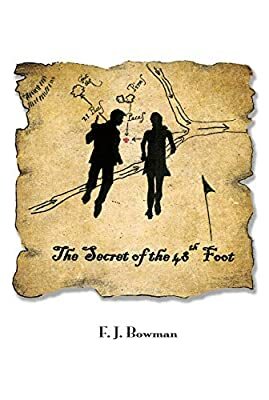 The Secret of the 48th Foot has generated a lot of interest and excitement and we think it would be an excellent addition to your library. What if you knew of the existence of a chest of gold and silver coins from the French & Indian War and had some inside knowledge of where it might be found? But what if you were also aware that a nasty band of cutthroat militiamen were deep into the hunt for the treasure as well - and that they had threatened to kill anyone who got in their way? 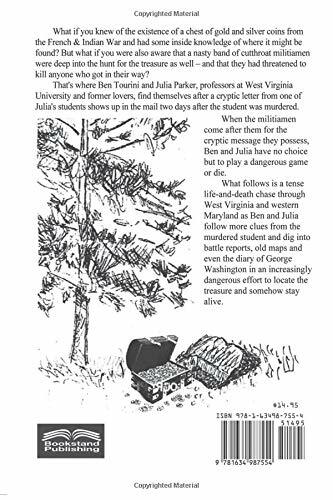 That's where Ben Tourini and Julia Parker, professors at West Virginia University and former lovers, find themselves after a cryptic letter from one of Julia's students shows up in the mail two days after the student was murdered. When the militiamen come after them for the cryptic message they possess, Ben and Julia have no choice but to play a dangerous game or die. What follows is a tense life-and-death chase through West Virginia and western Maryland as Ben and Julia follow more clues from the murdered student and dig into battle reports, old maps and even the diary of George Washington in an increasingly dangerous effort to locate the treasure and somehow stay alive.